Interview with Scott Meredith, blogger at "Tabby Cat Game Space"
But I want to go further and learn more about those bloggers. So I hope you are just as curious as I am because I interview them. And this is the talk with Scott Meredith from Tabby Cat Game Space. 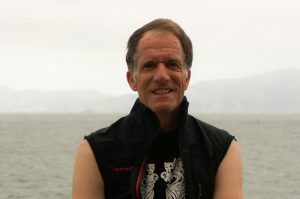 About me, I have been practicing Tai Chi since age 13 (now 58). I have also learned and practiced many other martial arts in depth such as Western boxing, Chinese Shaolin systems, and Russian Systema. Wow, 45 years of Taijiquan is quite a long time! You surely tried many things, so which style are you into currently and why? 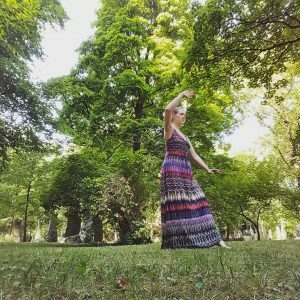 I have learned most of the major Tai Chi styles. My daily preference is the Zheng Manqing modified Yang Style Tai Chi form, as transmitted by Benjamin Lo. 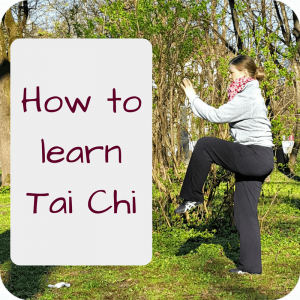 I have explained in my books the technical reasons why I find this particular style to be an excellent embodiment of the core foundational principles of Tai Chi as expressed in the Tai Chi Classic Writings. I also practice the Chen Style Old Frame and traditional 5 Element / 12 Styles Xingyiquan, which are supplementary internal arts. Tai Chi is known to be good for health maintenance and for instilling a calm and peaceful mind. Beyond those general benefits I find the mental training involved in the experience of the overwhelming torrential surge of internal power and it’s guiding, intensification and shaping by the mind to be of astonishing and endlessly fresh interest. The most important thing in Tai Chi is to learn to relax without sacrificing your mind. A drunk, unconscious or comatose person is physically relaxed but no mind is present. In daily life our mind is present but we tend to get over tense, which constricts the internal power flow. Tai Chi is a way to work consciously on keeping our mind active even while giving up unnecessary physical tension. That is also one of the main benefits for me: my daily life is smoother when I practice Tai Chi! Though I have learned from many great masters, my most important Tai Chi teacher has been Benjamin Lo of San Francisco. I consider his combination of a physically rigorous yet highly principled practice, under a regimen of strict mental discipline with invariant expression of absolute lightness and gentility of touch and approach to be among the highest real-world realizations of the abstract Tai Chi ideals. 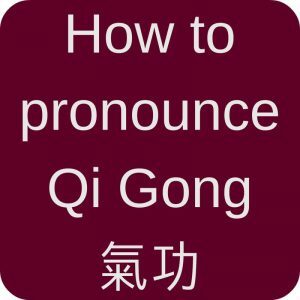 You already mentioned that you’ve already written books about Taijiquan. Is there a book you recommend? One you often like to pick up and refer to? All of Tai Chi is defined in a collection of brief essays that can be considered a single book. Those are called the Tai Chi Classic Writings. 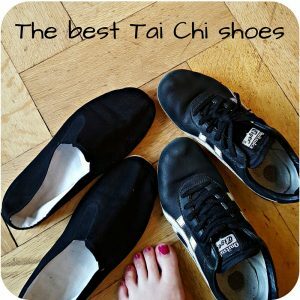 These define the art and their principles cannot be departed from while retaining the name ‘Tai Chi’. Apart from that, I have offered more detailed answers to many of your interview questions in my own book JUICE: Radical Tai Chi Energetics. Thank you, Scott, for the interview and for sharing your martial arts story. If you want to read more from Scott Meredith, visit his blog here! This entry was posted in Blogs & People and tagged Blogs, Chen style, Cheng Man-Ching, interview, Yang style on 2016-09 by Angelika Fritz.